Hula Hoop at Pink Kitten is here! Every Wednesday with Elly the classes are a great way to get fit and toned. 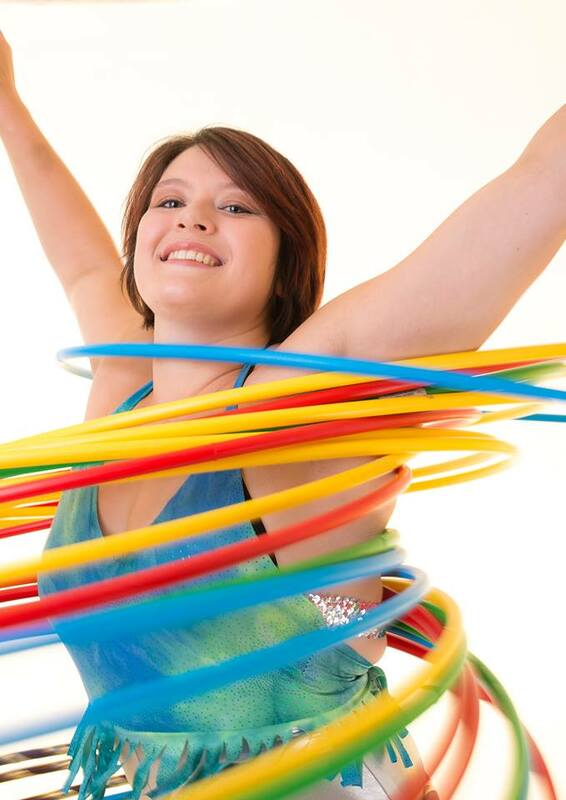 Hula hooping is so much fun and you can impress your friends with your hooping tricks!